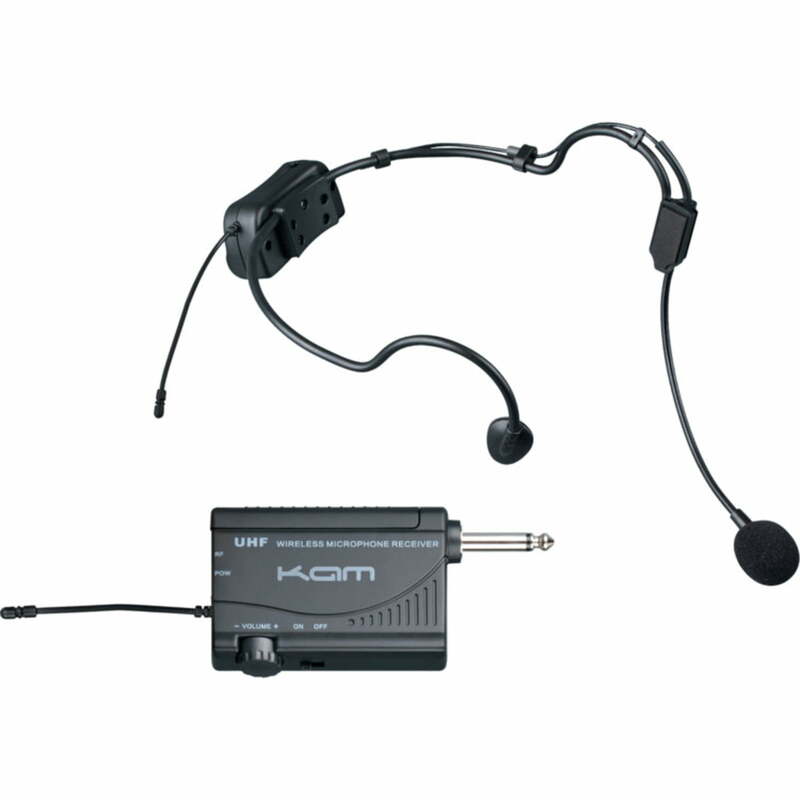 Kam KWM1900 HS UHF Wireless Head Set Microphone System | Yowcha! 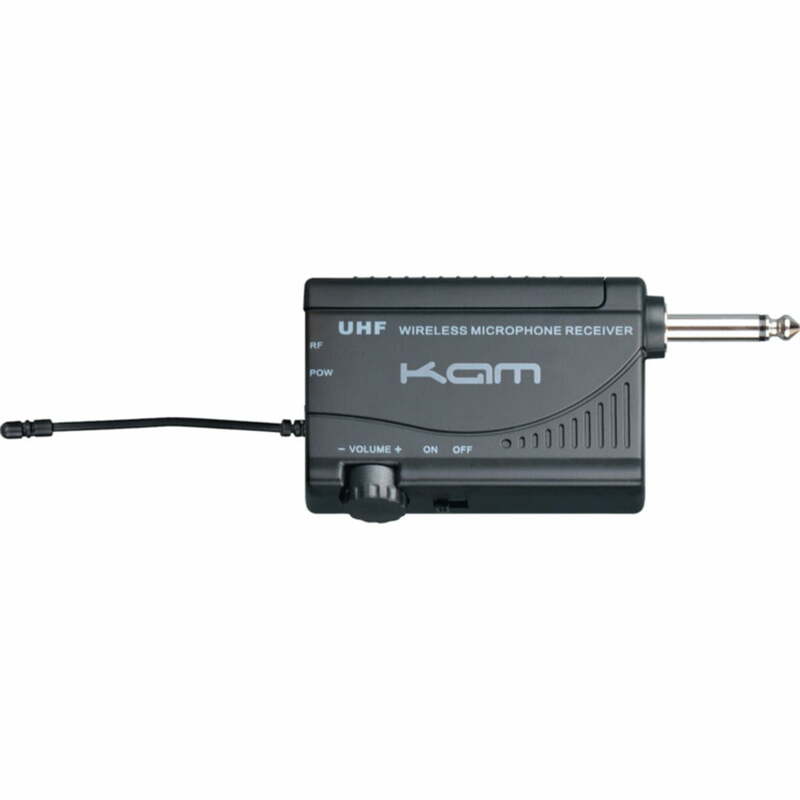 Kam KWM1900 HS UHF Wireless Head Set Microphone System | Yowcha! 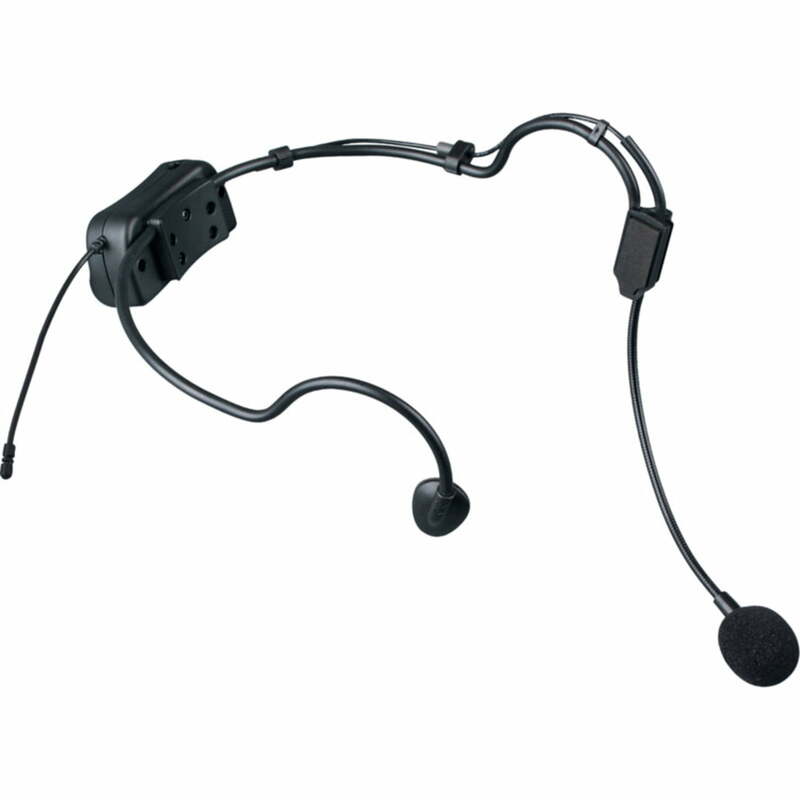 The Kam KWM1900 HS UHF Wireless Head Set Microphone System is a UHF wireless headset microphone system. It features both a battery powered transmitter and receiver. This product’s comfort and stability makes it ideal for dance instructors, theatres, schools or any public speaking application. The Kam KWM1900 HS UHF wireless head set microphone system, offers a convenient solution for vocal reproduction in any situation that requires hands free operation. With an operating range of up to 30 meters from the transmitter; the KWM1900 HS features a battery-powered receiver making it incredibly flexible. It totally removes the traditional mains power supply usually required. The KWM1900 HS receiver also features an incredibly compact design; making it ideal for use when space is limited. With clear, reliable vocal reproduction and total flexibility; the KWM1900 HS provides quick and easy set up times with straight forward operation. UHF operation means less interference normally associated with the VHF range of wireless products.